30 Day Leonardo DiCaprio Challenge: Day 12 – A scene/moment that pissed you off. 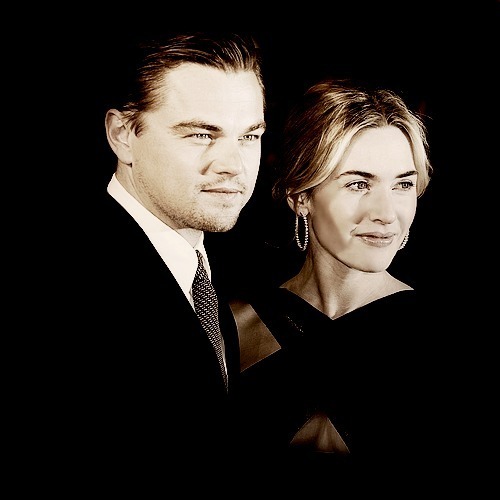 30 Day Leonardo DiCaprio Challenge: Day 11 – Your favorite relationship in real life. 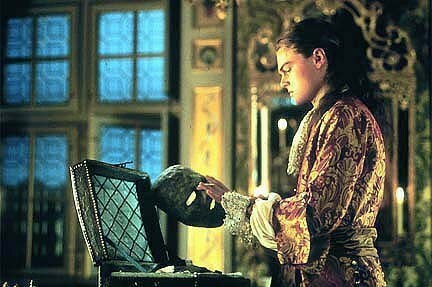 30 Day Leonardo DiCaprio Challenge: Day 10 – Your saddest death in a film. 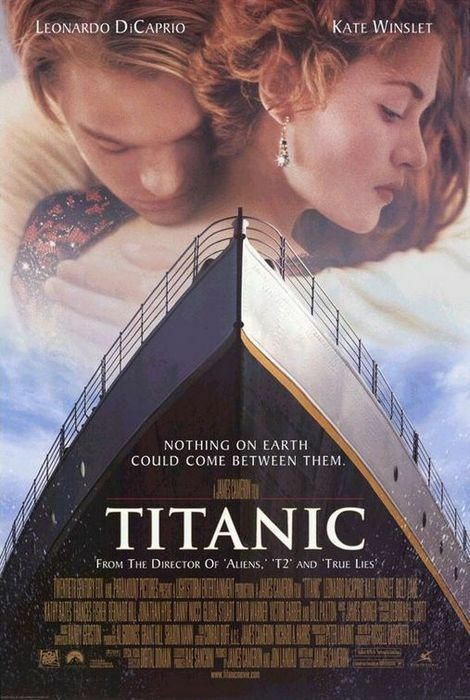 30 Day Leonardo DiCaprio Challenge: Day 09 – Your favorite kiss in a film. Yes Day 08 & 09 are from the same movie & yes Day 09’s answer is a deleted scene, but i’m sorry it’s my favorite kiss in a film, so blow me that it’s not in the actual final cut. 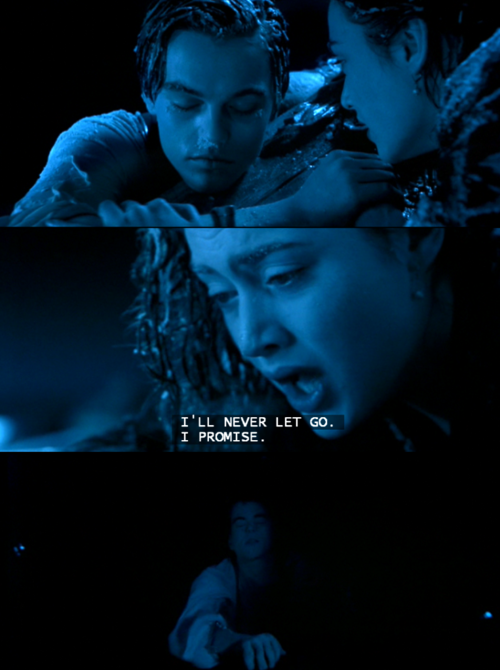 30 Day Leonardo DiCaprio Challenge: Day 08 - Your favorite scene from a film. Day 03 – Your favorite film he stars in. Day 02- Your least favorite character he has played. Day 01- Your favorite character he has played. Day 03- Your favorite film he stars in. Day 04- Your favorite relationship in a film.